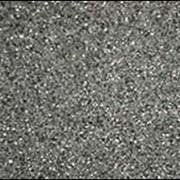 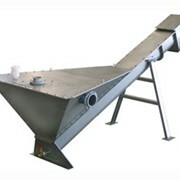 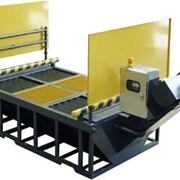 Sandwash Grit Washer is designed for those applications where any visible organics on the grit is unacceptable. 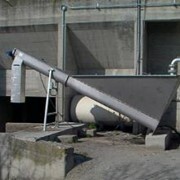 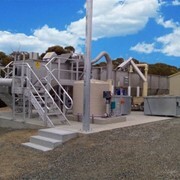 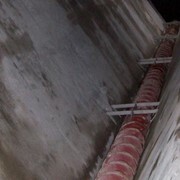 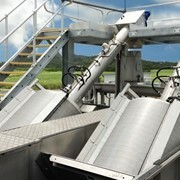 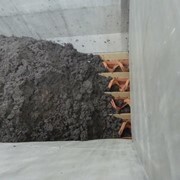 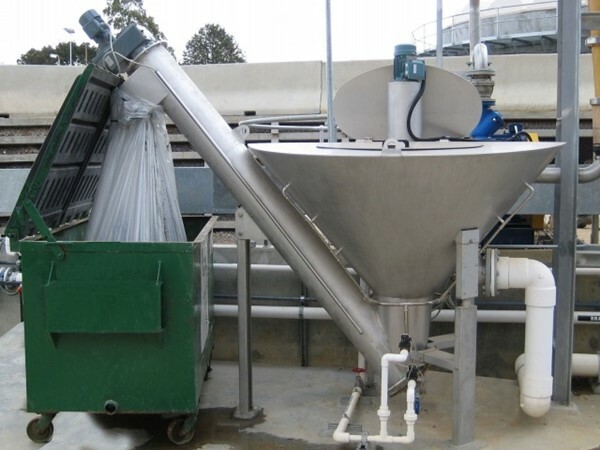 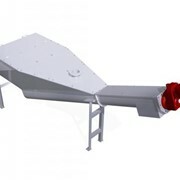 Fed from a vortex, aerated grit chamber, detritor tank, or any other means of grit separation either by airlift or grit pump, the SANDWASHTM grit washer utilizes a multi-stage washing process to remove organics and other larger, lower density objects to be returned to the downstream biological treatment. 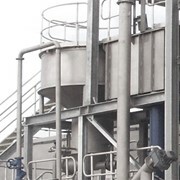 The intermittent opening and closing of the actuated ball valve allows accumulated organics in the grit washer tank to be flushed out from time to time.